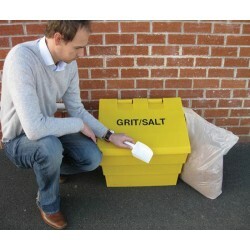 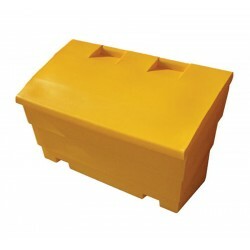 Popular local authorities and schools, these grit and rock salt bins are perfect for storing grit and rock salt for the winter months. 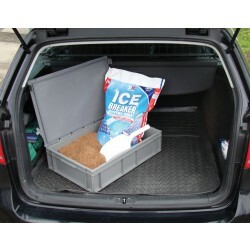 Providing you with ample room for rock salt, we sell various sizes and colours. 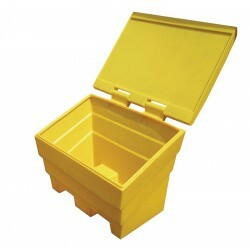 Designed for easy access to the contents, they are durable and water tight containers.